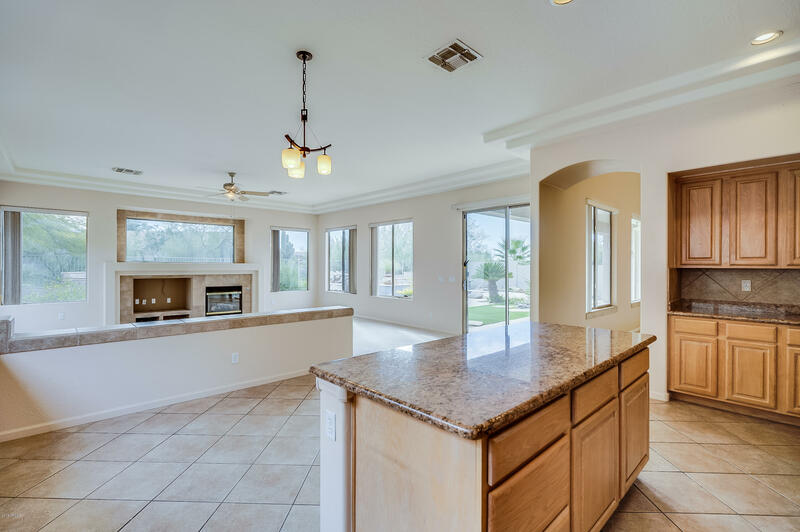 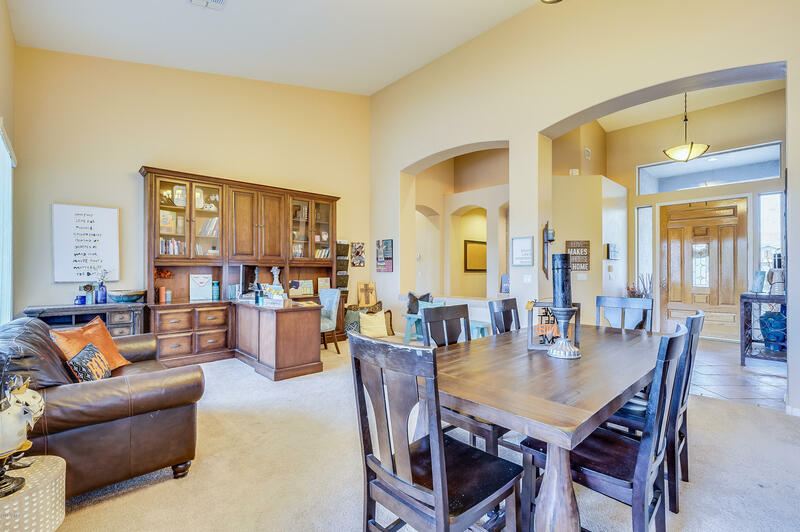 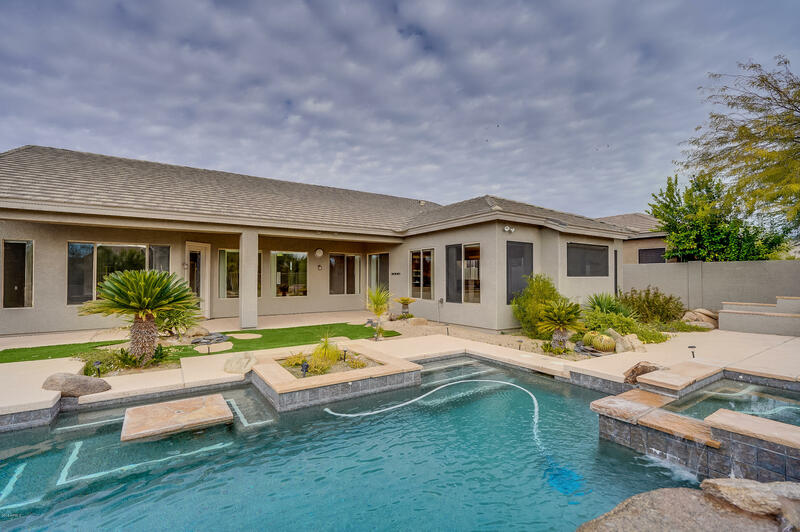 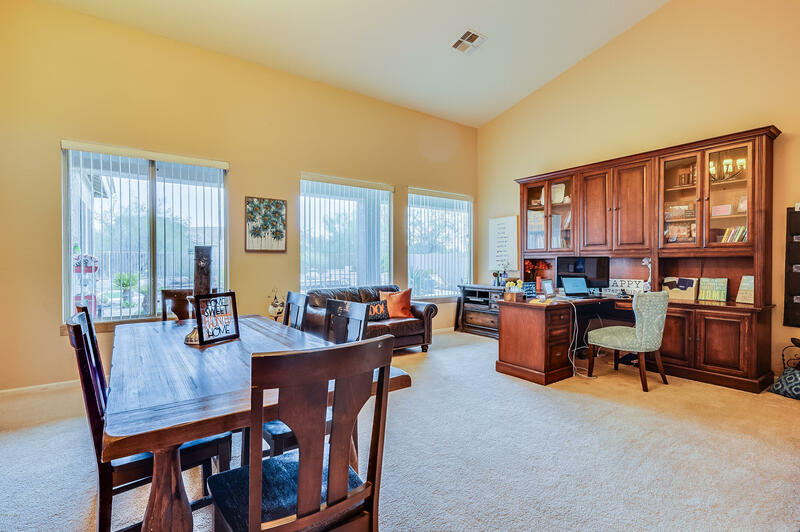 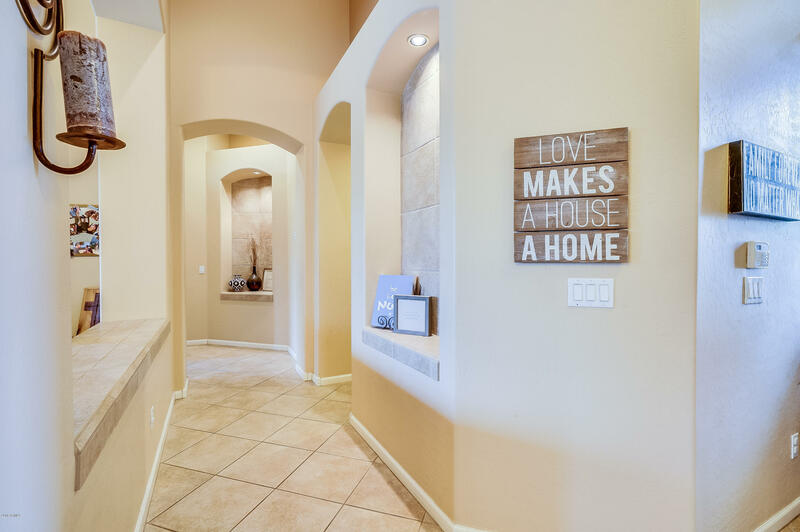 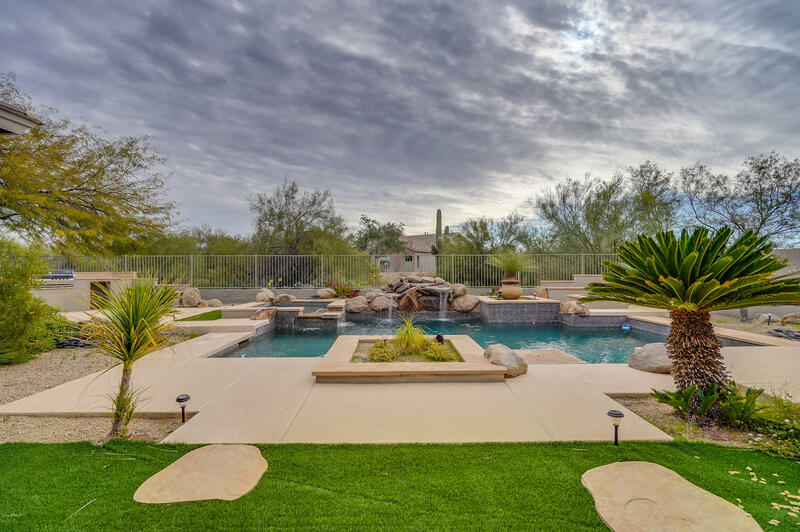 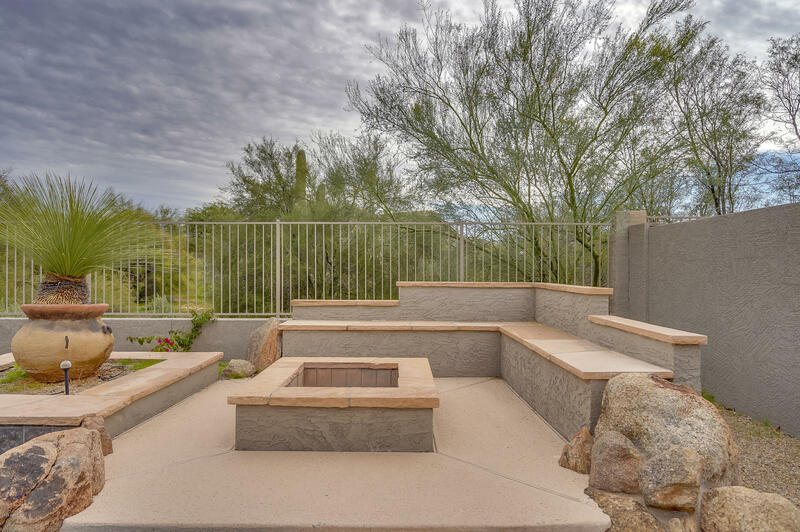 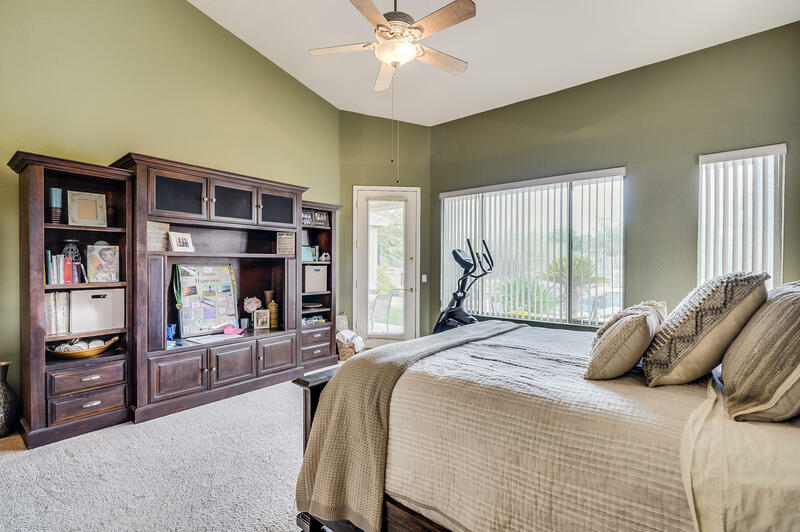 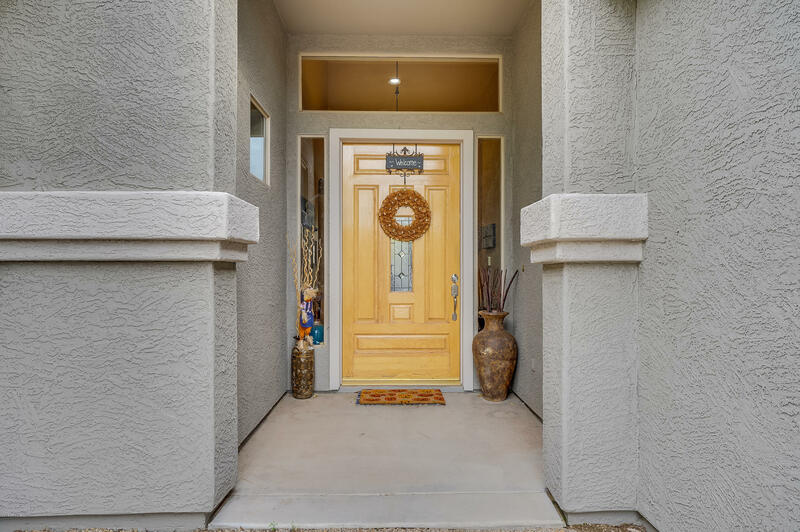 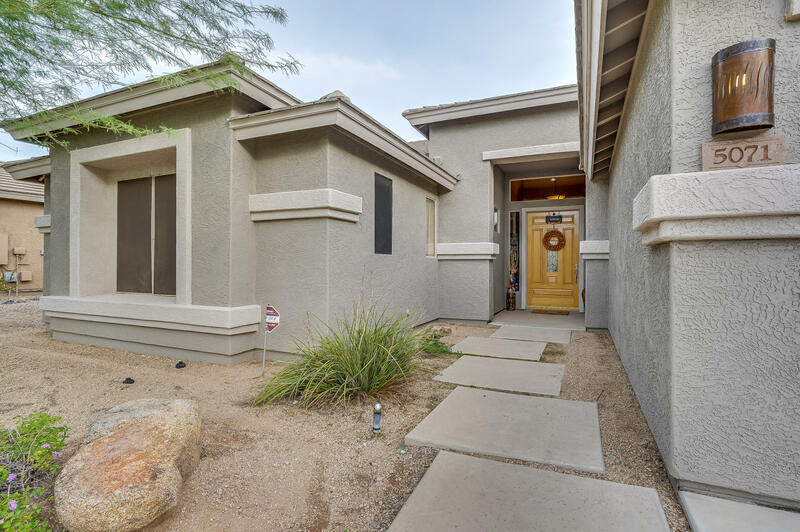 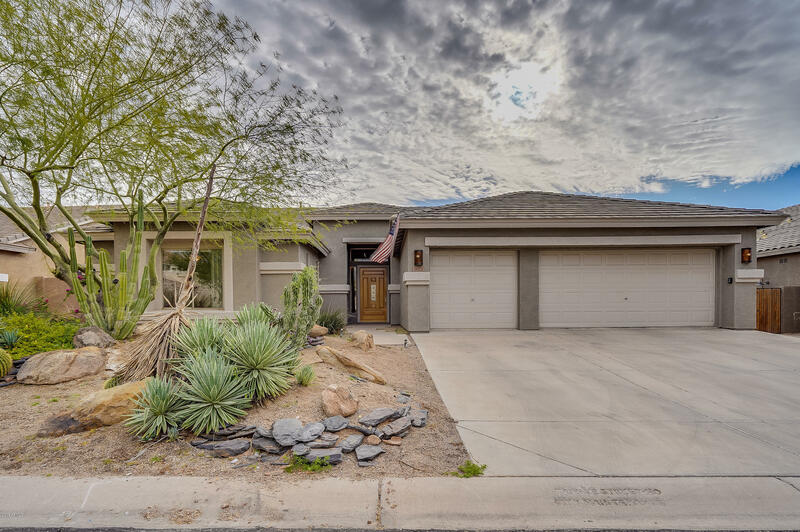 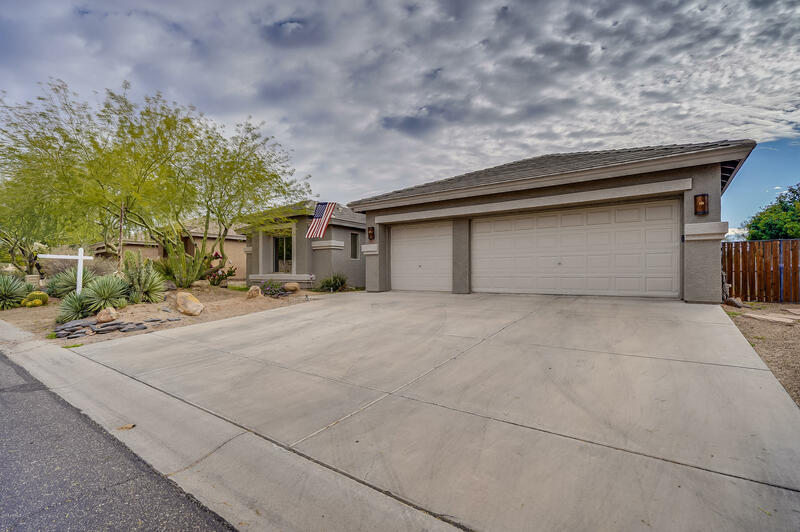 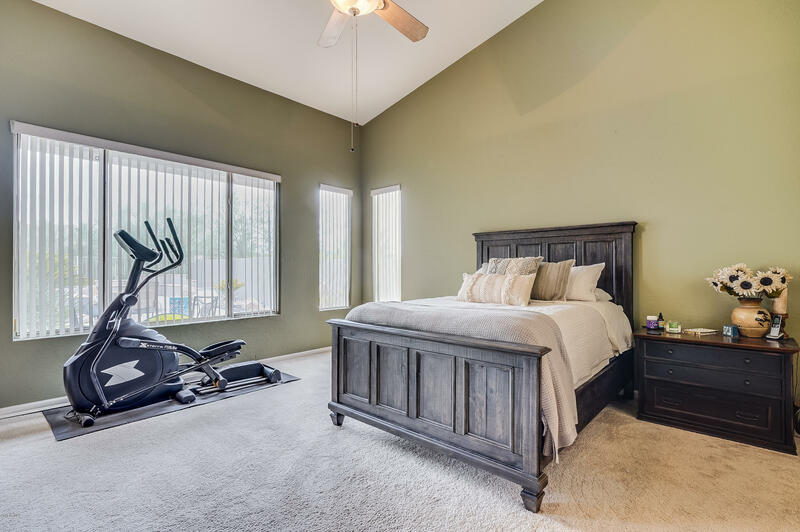 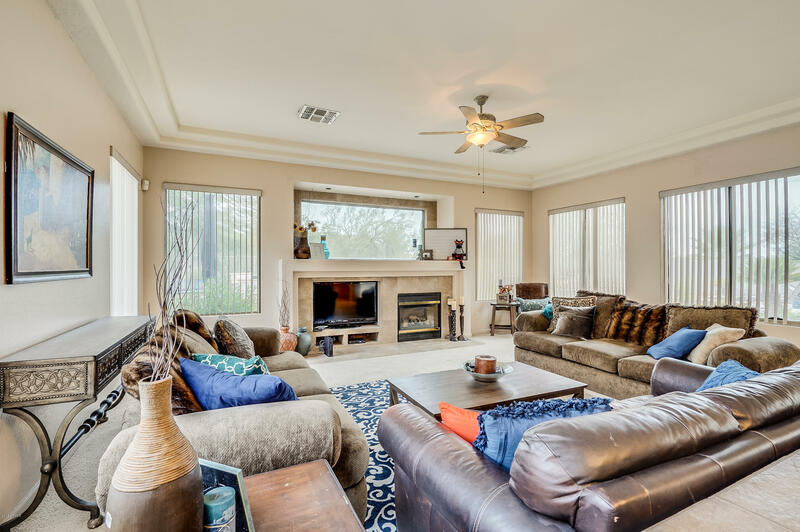 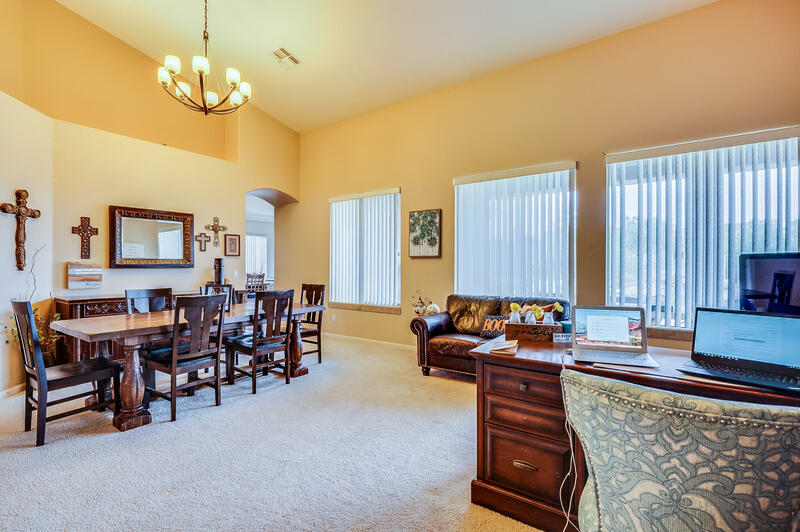 Don't miss your opportunity to see this stunning home in the highly sought-after gated community of Colina Del Norte in Beautiful Cave Creek! 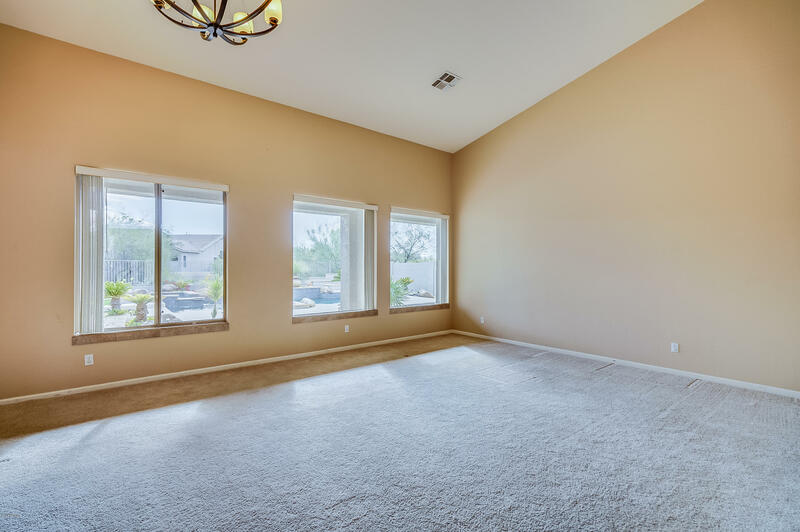 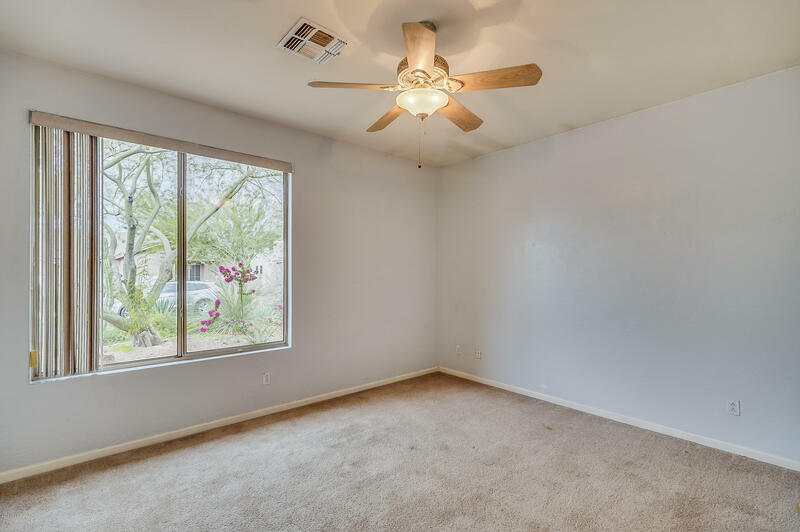 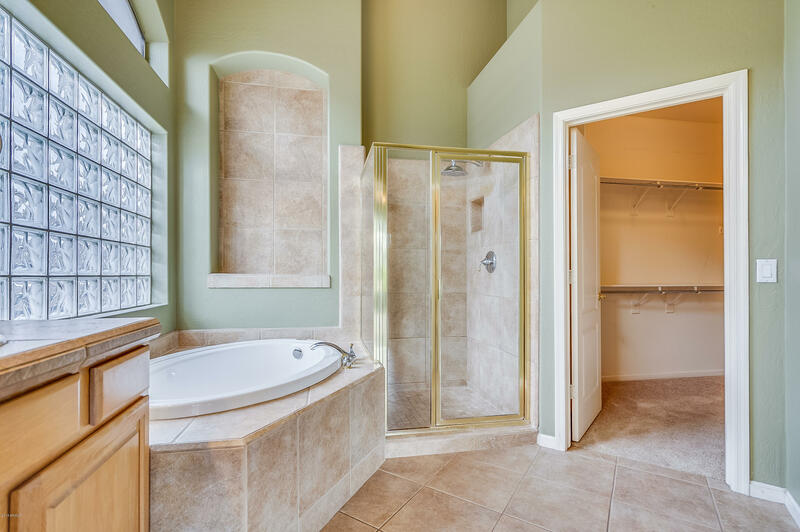 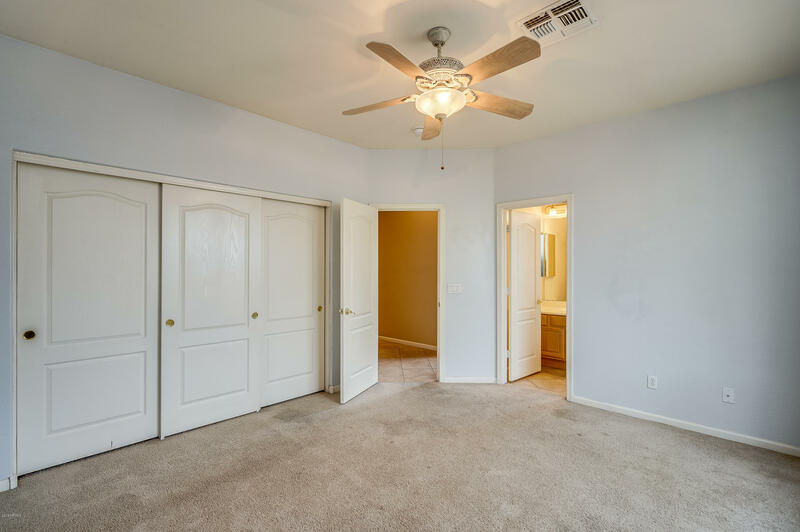 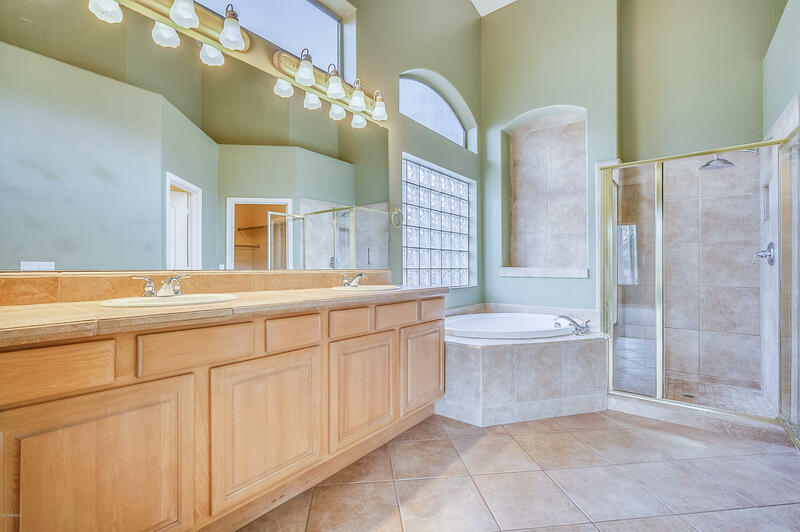 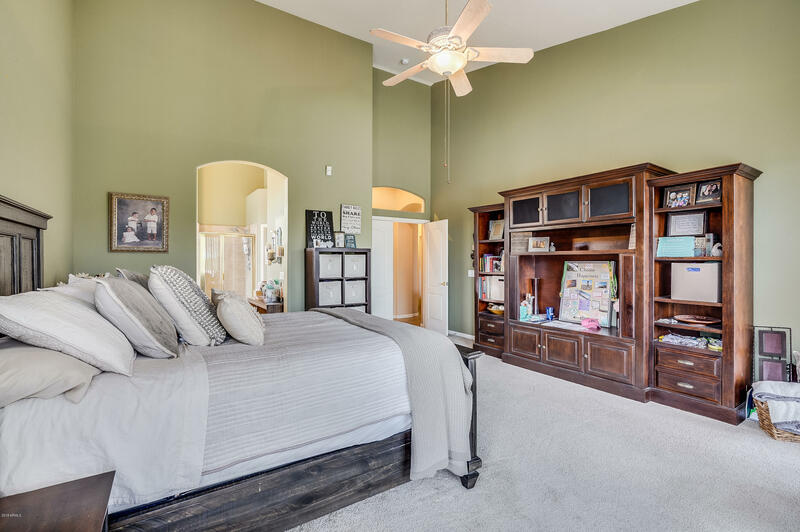 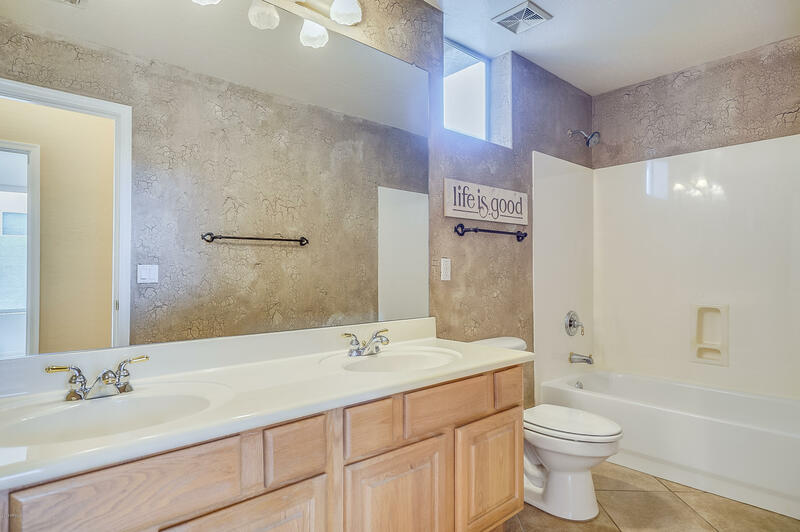 This home has a popular split floor plan, The huge master bedroom/bathroom has custom tile work, large tub, separate shower and walk in closet. 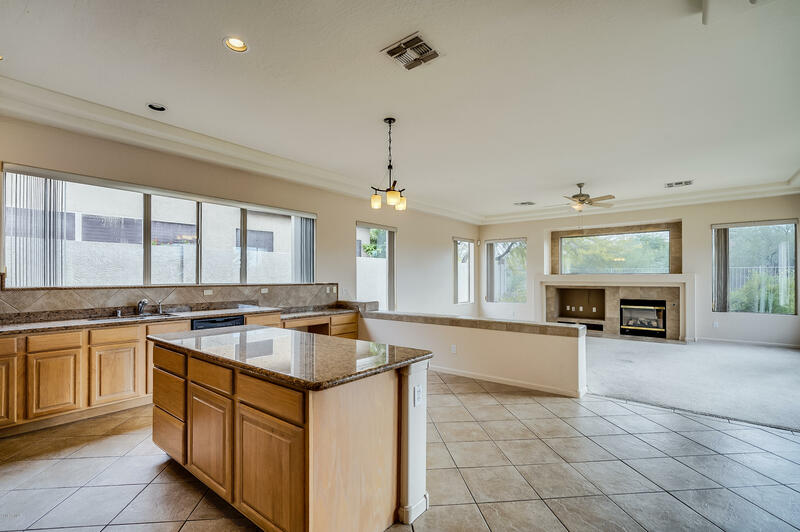 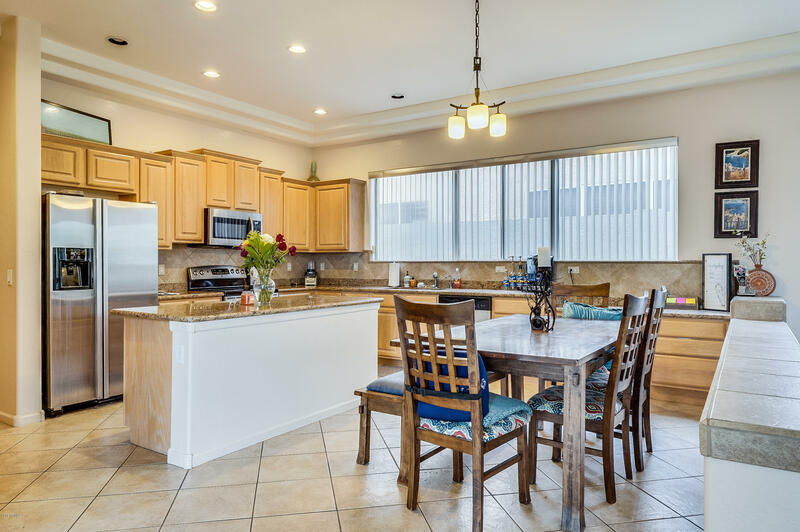 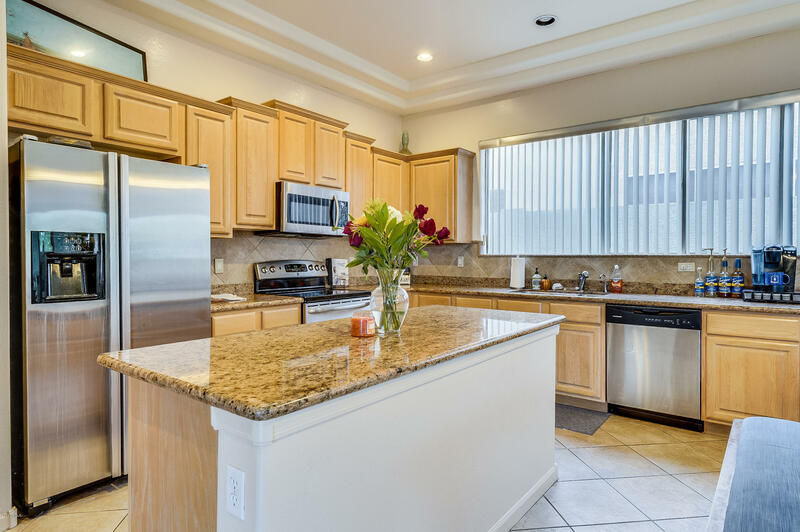 The kitchen has granite countertops, stainless steel appliances and opens to the family/living room with gas fireplace. 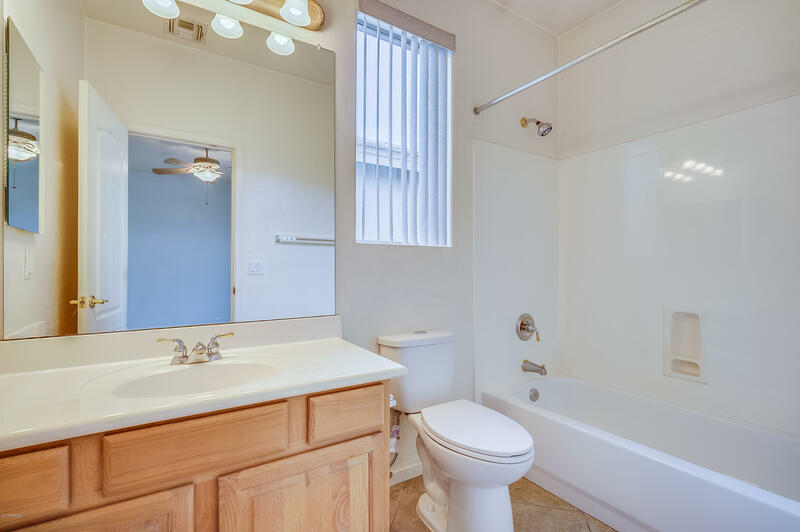 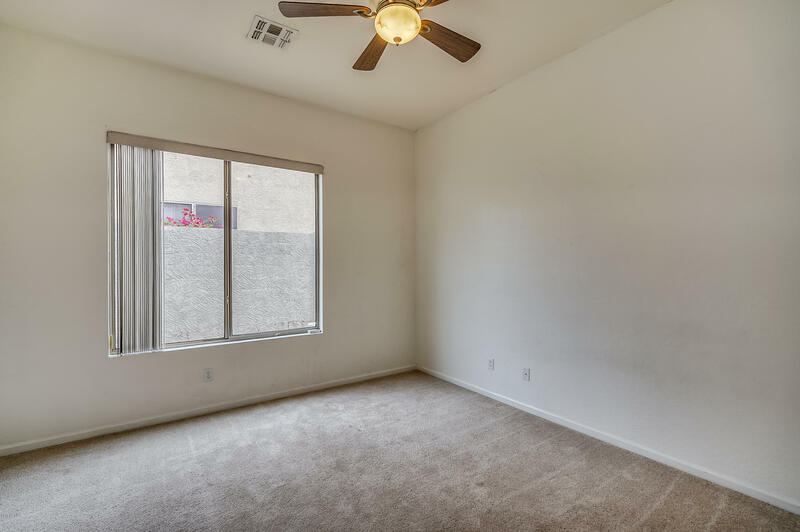 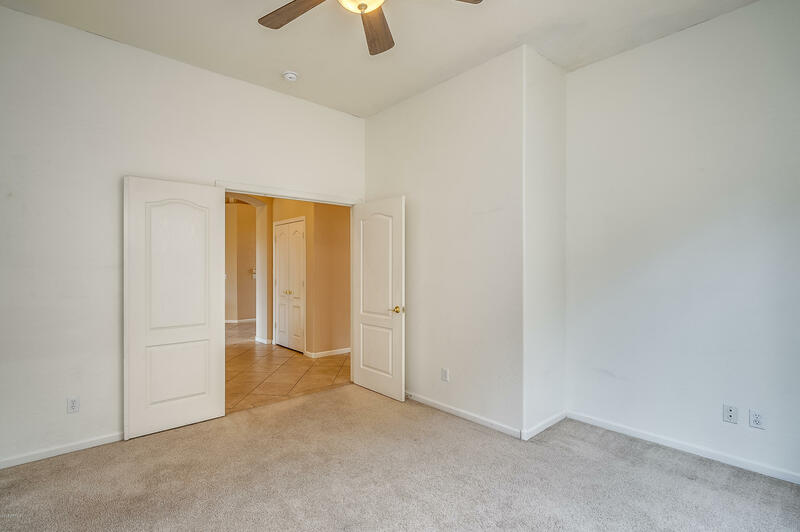 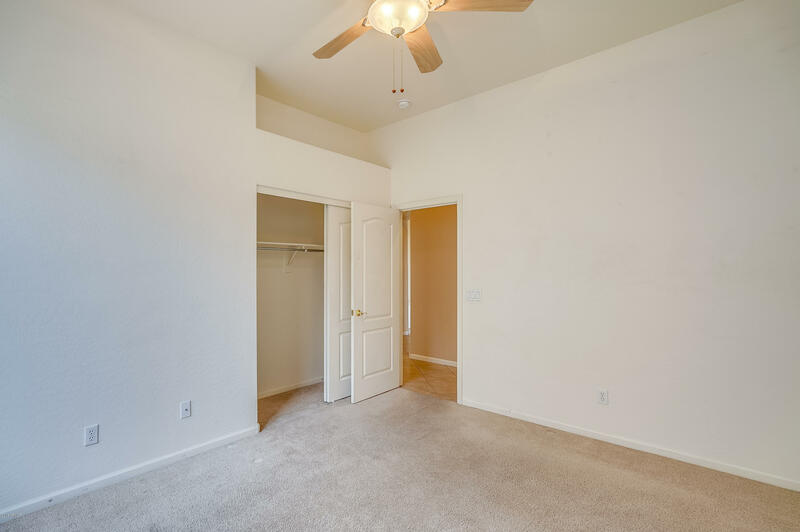 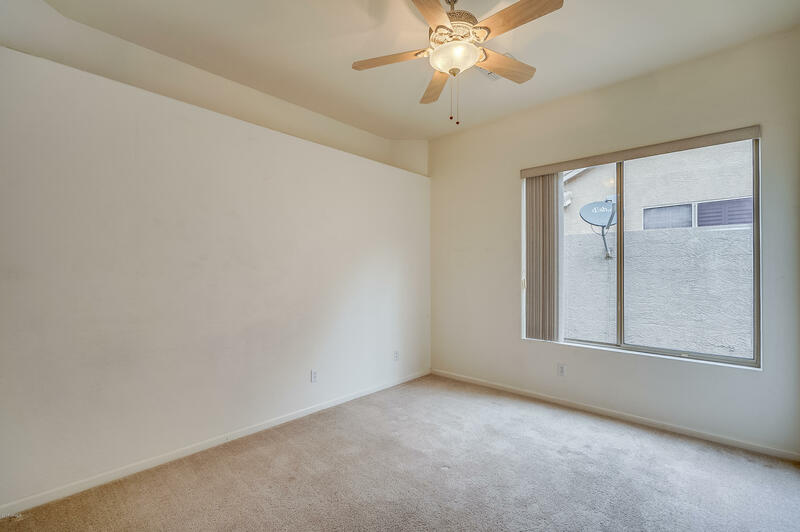 The 3 bedrooms are large and one has its own bathroom that is perfect for those out of town guests. 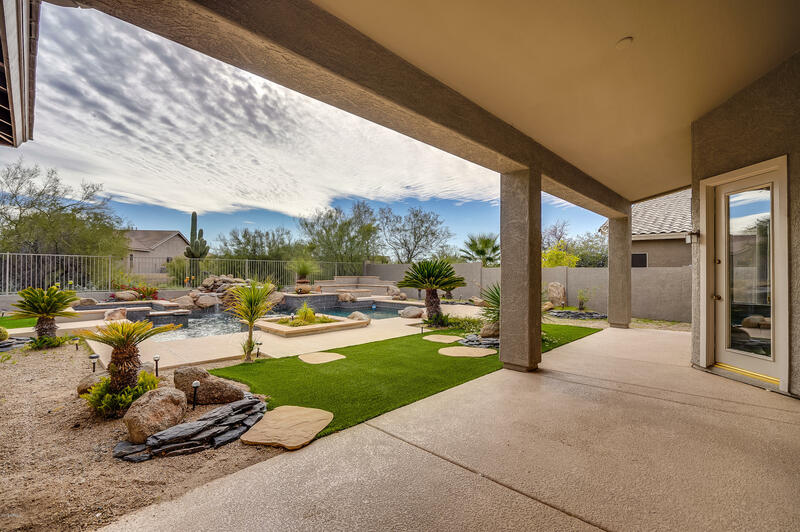 Enjoy the resort style backyard with built in BBQ and fridge, Jacuzzi, Waterfall, table with umbrella slot in the pool and a fire pit. 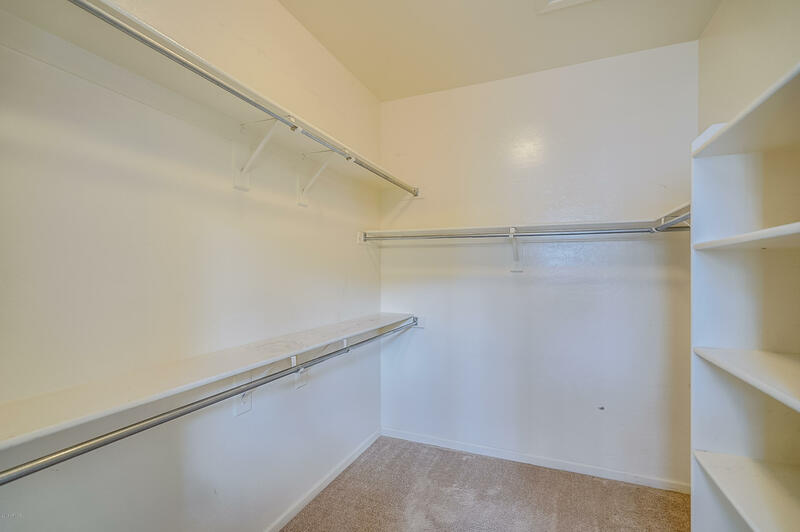 The large 3 car garage has epoxy floors and cabinets. 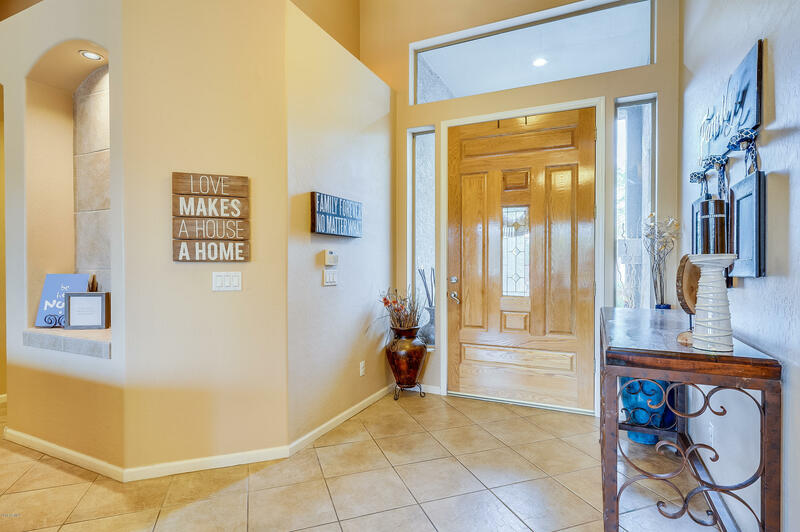 Situated nicely within the community and backs to the NAOS.